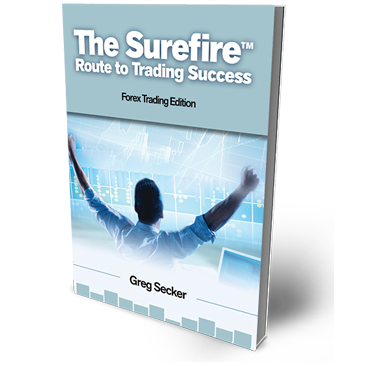 Our free, two-hour workshop has introduced thousands to the exciting world of forex trading. Register Now! Learn the fundamentals of Forex trading in a supportive environment. During our 2-hour workshop, we’ll introduce you to the forex market and teach you what you need to know before embarking on your trading journey. Trading strategies that could help you identify profitable trades and come out of a trade at the right time!